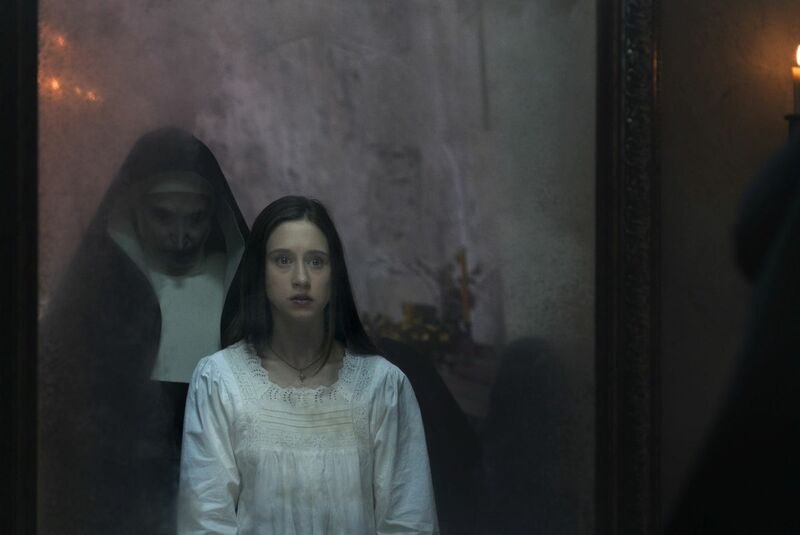 Warner Bros. Pictures invited ComingSoon.net to a genuine convent in Mexico City to interview The Nun cast and director about the latest installment in the Conjuring Universe. Check out the video interviews with stars Demian Bichir and Taissa Farmiga along with filmmaker Corin Hardy in the player below! The post CS Video: The Nun Cast and Director on the Scariest Conjuring Yet appeared first on ComingSoon.net.